i really love beach, i heard Samana Bay is a great place! but love to everywhere place in Dominican Republic! for me Dominican Republic have very beautiful beach! I would love to visit the beaches, especially Playa Boca Chica looks very relaxing and warm :) I've liked the page ;) Thanks for the lottery! I really want to visit one day to Oymyakon city, this is a very small city in far east Russia. This is my dream city where i really want to visit, This city is coolest city in the world. they have a record set of coolest city of the world. -72 degree Celsius. i had seen some landmark and some beautiful pictures from there, that's why i want to visit there. Thank you for the lottery! Hello Bilal. You're the winner in the blog comments, but you don't have contact info on your blogger profile... Please leave a comment with an e-mail so I can contact you. 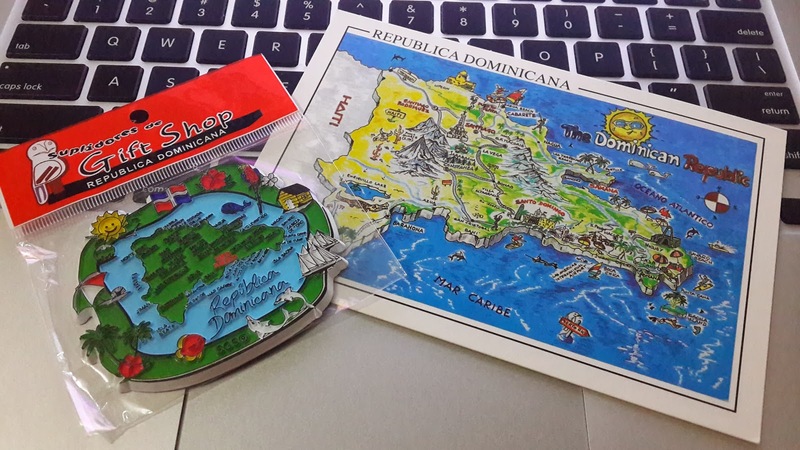 I want to visit sometimes Dominican Republic and the capital - Santo Domingo, because the historic center of Santo Domingo - colonial city (Ciudad Colonial) - In 1990 was listed as a World Cultural Heritage UNESCO2 and in Santo Domingo in 2010 was recognized as "Cultural Capital of America". I think the most beautiful city in Dominican Republin is Santo Domingo, the capital, because it is the oldest city in the Caribbean and it has been listed as World Heritage by UNESCO, a true natural museum. I wish i can visit it in the future !! Dominican republic sounds very exotic for me. I'm sure there are many interesting places to see and I'd like to visit most of them. Maybe once. I prefer some places full of flowers and wide beaches as well. And mountains too.